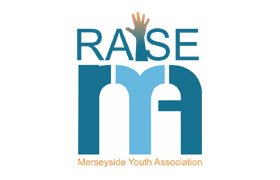 Young Person’s Advisory Service (YPAS) Plus South Community Hub provides a range of services and links to health, education, and social care; supporting the mental health and emotional wellbeing needs of the community, it is part of the Liverpool Child Adolescent Mental Health Services (CAMHS) Partnership offer. What support can I access from the hubs? 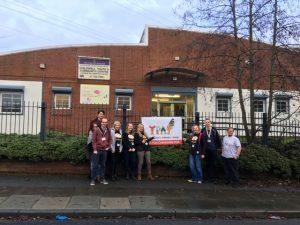 The hub is a safe, comfortable place for children and young people and families to drop-in and access a range of support and therapeutic services. 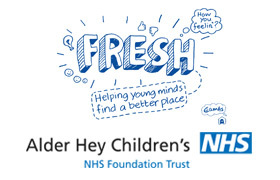 Visitors will be able to access links to health, education and social care supporting the mental health and emotional wellbeing needs of children (5 – 15 years), young people (16-25 years) and families living within or surrounding the community. Young people are welcome to drop in and engage in a range of psycho-social activities; use the internet, chat with professionals, meet young people, take part in relaxed sessions and explore their mental health and emotional wellbeing difficulties in an individual comfortable space. 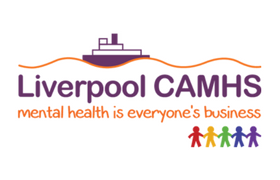 Professionals from CAMHS providers will also be on site throughout the week offering specific advice on a range of subjects and there are specific Daily Drop In sessions for 16-25 year-olds. Where is the hub and when is it open? The Childwall Hub, located on Lyndene Road, is open daily. It offers a safe comfortable space for young people to drop in for a chat, and check out what support they can access if needed. We will have YPAS members of staff available to meet you and discuss support options if you need it. What happens in the hubs? 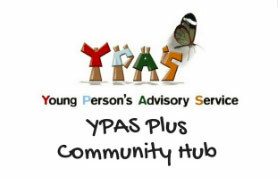 The hub is staffed by YPAS professionals and volunteers, with representatives from the wider partnership on selected days. If the staff feel a young person who visits the hub is someone needing the assistance of another agency, they will be referred accordingly. The hub’s staff will gather information and ensure the relevant agency that is most appropriate is notified and an appointment arranged – potentially at the hub or another suitable venue. The counselling and psychotherapy team supports children, young people and their families who are experiencing difficulties in their lives, which often affect their mental health and emotional well-being. Therapy provides a non-judgmental space were you can talk about what’s going on for you and explore your thoughts, feelings and experiences over a period of time with a counsellor. Young people often receive help and support from other services; we are keen to work with these services if you feel that would be helpful to your wider needs. YPAS’s counselling and psychotherapy service is based in our city centre building. However, we can also provide a service in a location that is suitable to your needs e.g. school, college, community centre etc. These services are aimed at children and young people aged 5-25 years. The Support Service provides a range of services that are designed to help you with your practical issues: offering various group work programmes, drop-in’s and individual information, advice and guidance. The Support Service team provides a flexible menu of practical support and psycho-social / psycho-education activities to help young people address the difficulties that are getting in the way of their capabilities. Young people are helped to identify their abilities and encouraged to meet their potential in an environment that is conducive to their needs. 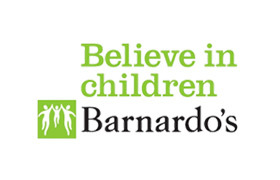 Barnardo’s Action with Young Carers is a one of the partners supporting the mental health and emotional wellbeing of children, young people and families in the city . 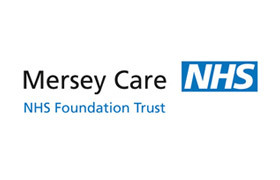 We are a city wide community based service that ensures young carers and young adult carers in Liverpool (up to and including the age of 25) are identified and can receive a carer’s assessment, support plan and review to meet their needs to reduce the negative impact of caring for an adult. These are for those parents/carers who have been referred to our service and undertaken an initial assessment ie: they have come through our service. Parents/carers cannot be referred straight onto the course. 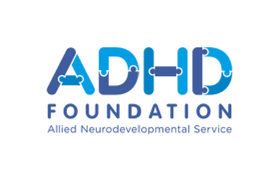 If they live in Liverpool and have a child with a diagnosis of ADHD or are on the pathway for ADHD, they can self-refer to us by ringing 0151 237 2661. However, there IS a waiting list for initial assessment and Skill Building Training, and post referral they will be advised of a date for initial assessment and invited to the next available Skill Building Training. Splice enables young people with a range of disabilities to engage in a youth club which provides them with opportunities to make new friends, have fun, build skills and encourage independence. We aim to develop young people’s skills & talents to facilitate their progress to be as independent as possible and to gain confidence and build self-esteem through a range of fun, challenging activities which enable young people who are often isolated outside of school to build a network of friendships which will sustain them in the wider community. We also offer the opportunity for non-disabled young people to attend to further extend the friendships that young disabled people can rely on. 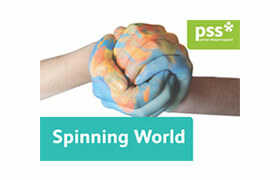 Referrals into the project can be made via Fusion 0151 225 6020, parents, carers & young people can also refer themselves. Please email or phone for further information. All our sessions are supported by trained Fusion staff with a wealth of experience in supporting young disabled people. OKUK will be providing a referral based partnership with YPAS Hubs with assessments and sessions delivered in the venues. 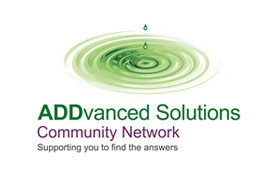 ADDvanced Solutions Community Network provides open access, pre during and post diagnosis learning, coaching, mentoring and health and wellbeing activities for children and young people living with a Neurodevelopmental condition including ASD, ADHD, Sensory Processing Difficulties, Dyslexia, Dyspraxia, Dyscalculia, Dysgraphia, Fragile X, Irlens, SEN and disability and also for their parents/carers, kinship carers, siblings and extended family. We deliver a range of learning programmes for supporting professionals from across health and social care, education, community development, youth provision and CJS to better recognise, understand and meet the needs of families living with Neurodevelopmental conditions. 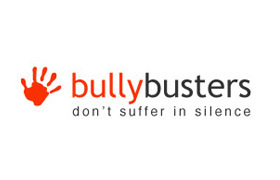 Bully busters can run sessions for young people, professionals or parents, and we can facilitate a drop in at hub. This can be booked via our helpline and we will do our best to accommodate at the earliest opportunity. Girls Group every Tuesday 5.30pm – 8.00pm, this group is a targeted session and referrals come to them directly.